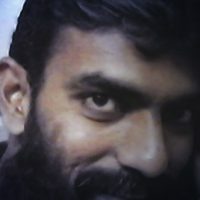 March 25, 2019 - by UsmanAnsari - 2 Comments. 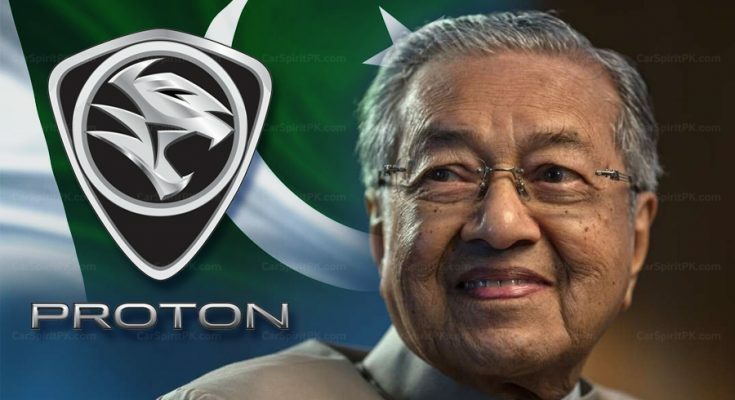 Malaysian Prime Minister Dr Mahathir Mohammad, who was on a visit to Pakistan have said he is confident that Proton’s decision to manufacture cars in Pakistan will be successful. 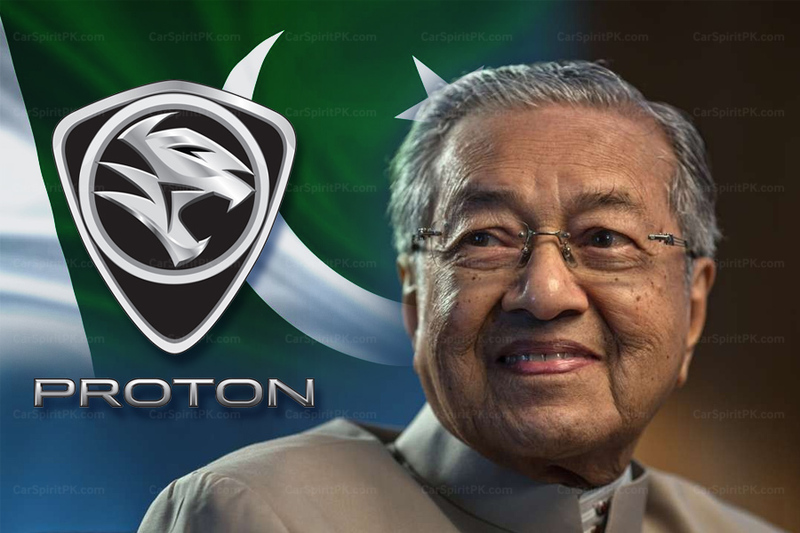 The CKD assembly plant for Proton vehicles in Pakistan, which also happens to be the first ever in any South Asian nation, officially began on Friday when the Prime Minister Dr Mahathir Mohammad and his Pakistani counterpart Imran Khan, signed a ceremonial marble plaque at an event held in Islamabad. 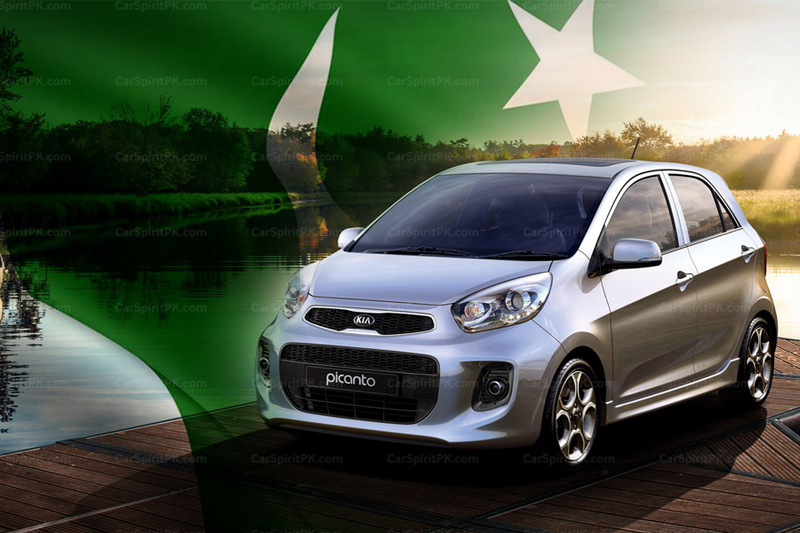 The Proton assembly plant in Karachi, which will be operated by its Pakistani partner Al-Haj Automotive will reportedly be operational by June next year. 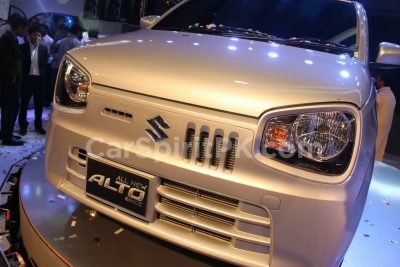 The target is to produce 25,000 vehicles annually. 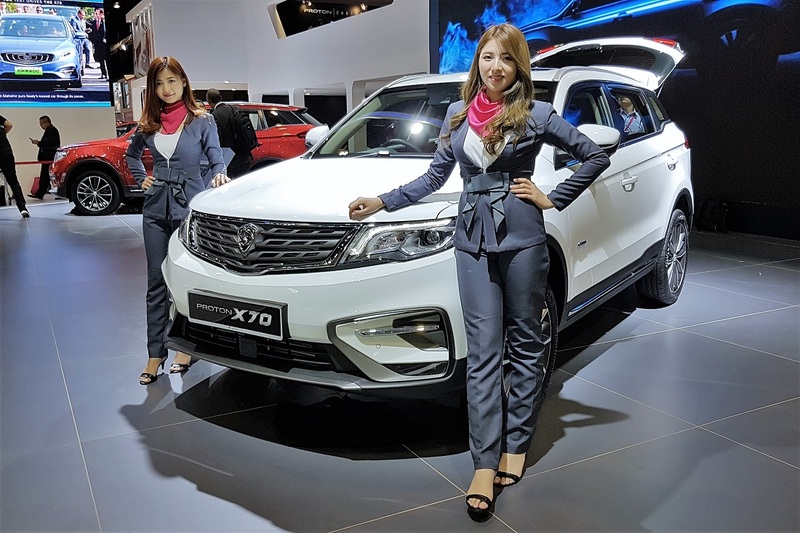 The Proton Saga has been chosen as the first model to be marketed in Pakistan, the trial & testing of which is already being carried out in various cities and one of the unit was exclusively inspected by CarSpiritPK earlier this year. 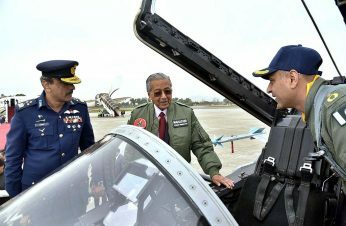 Dr Mahathir said Malaysia and Pakistan could work together in many fields, including the engineering, trade and agricultural sectors. 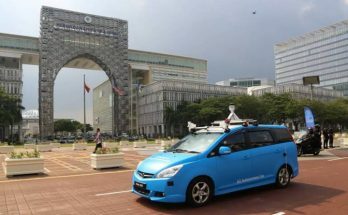 “We can buy from them, and also sell to them,” he said. 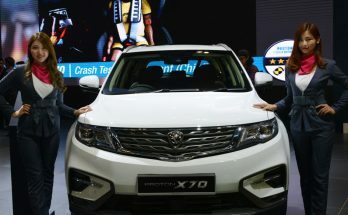 The Malaysian Prime Minister also gifted a Proton X70 SUV to Prime Minister Imran Khan. 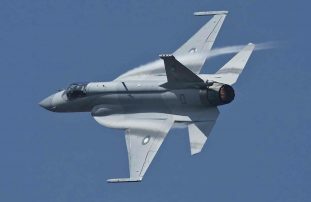 Pakistani and Malaysian firms also signed 6 Memorandums of Understanding (MoUs) for joint venture in IT, Telecommunication and off course, vehicle manufacturing. 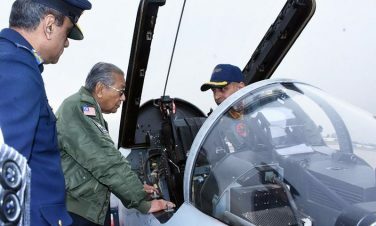 Before his departure, Dr Mahathir was also given a briefing on JF-17 Thunder fighter jets assembled in Pakistan, and also shown the aircraft’s cockpit and interior.